Published December 27, 2012 at 960 × 720 in Widows and Families Who Need Sponsors – page 3. Joy is a widow lady who earns her living through gardening. 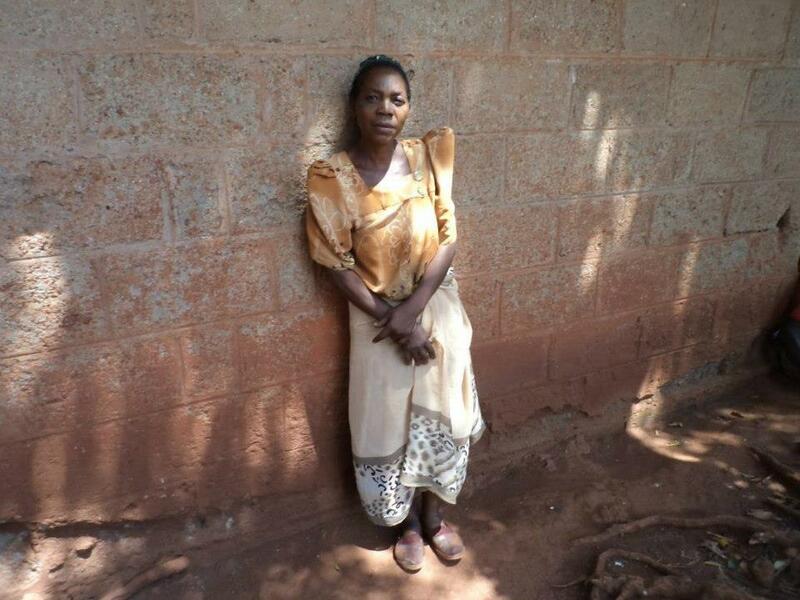 Although she is old she has to force herself to do gardening because she has no other income source, since no one helps her and she is also taking care of the four children of her sister who died of HIV/AIDS. She struggles greatly to care for these children. None of these children are schooling because this old mum is not able to help them and she wishes to get anyone who can help her and these children.